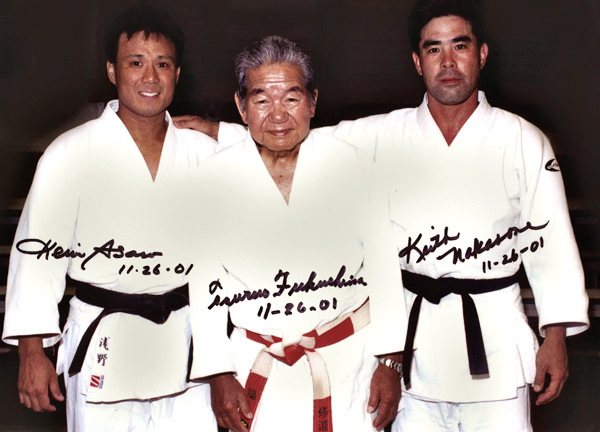 Leeward Judo Club was founded by Tsuruo Fukushima in 1981. 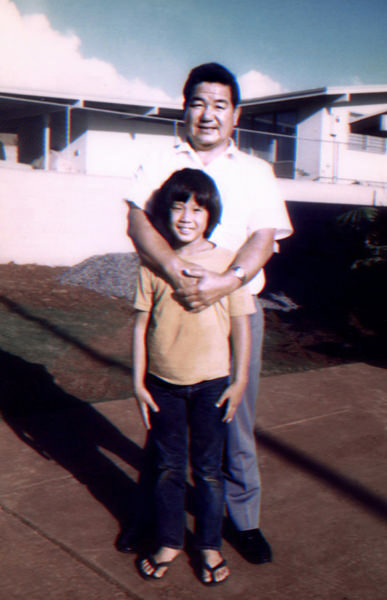 I personally started judo under Fukushima sensei when I was seven years old while living in Okinawa, Japan. 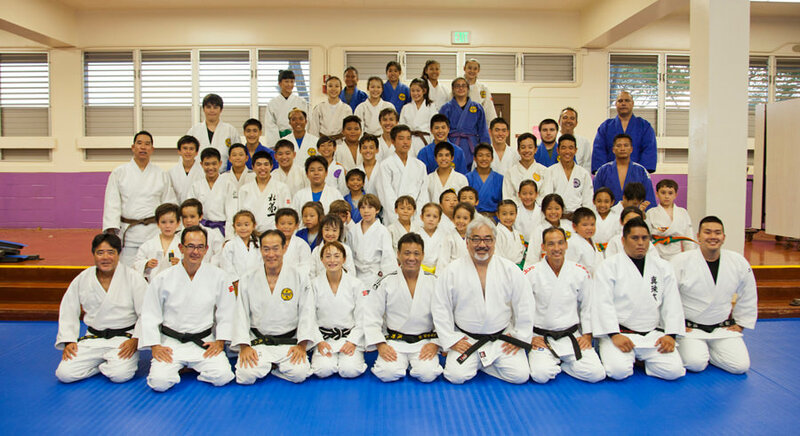 After Fukushima sensei returned to Hawaii he later started Leeward Judo Club in Pearl City. The club has produced local, national and international champions since it’s founding to the present. 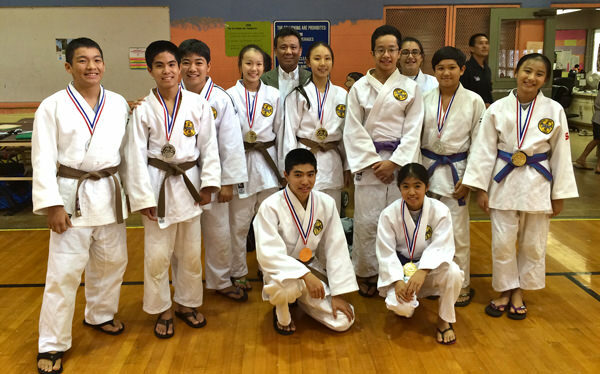 Many of the past champions have returned as instructors and parents. This generation of parents and instructors speaks well of the founder and of the founding principle of the club… “ongaeshi” or giving back. For me judo is more than just a sport to win medals and trophies. We use judo and the relationships in the club to help build champions and leaders in life through judo.